I can't wait for this upcoming series in FOX. 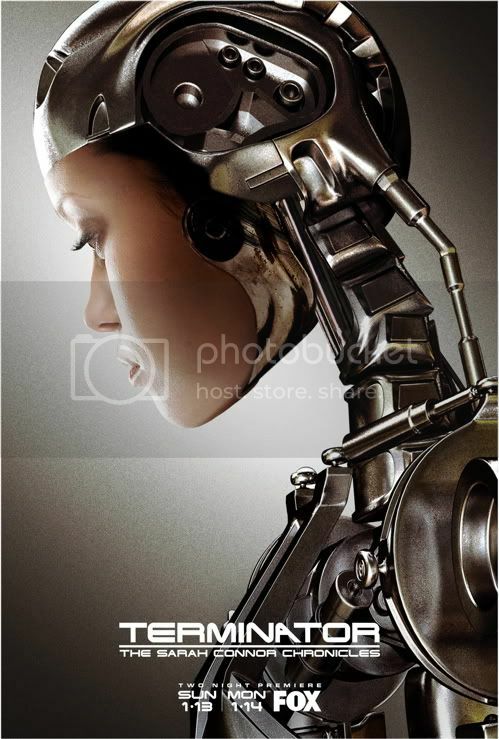 Terminator: The Sarah Connor Chronicles is set to be released in January 13, 2008. 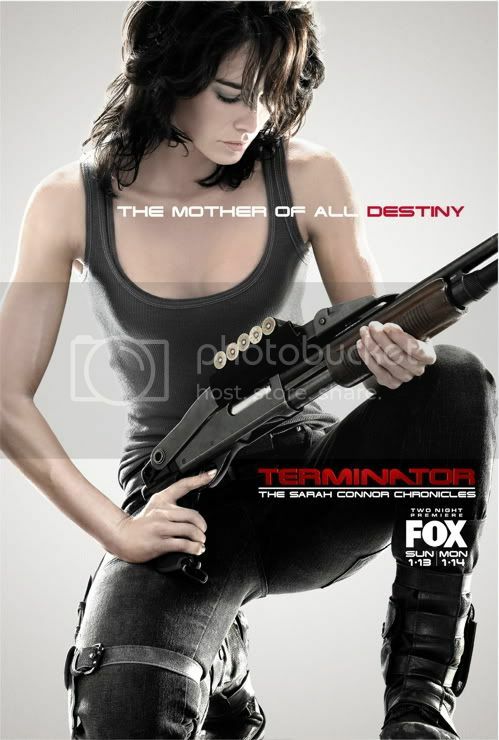 Here are four new promotional posters that features Lena Headey as Sarah Connor and Summer Glau as the Terminator chick named Cameron Philips.